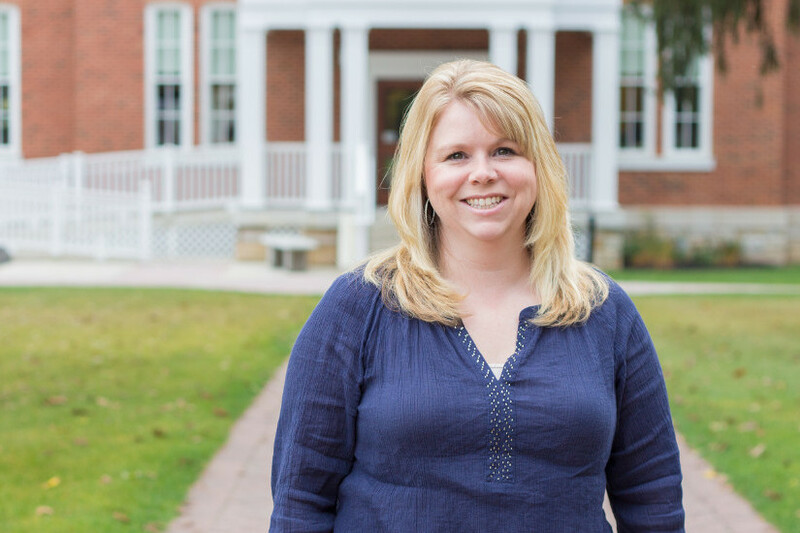 Angie, a Huntingdon Native, joined the Juniata staff during the Fall of 2013. She holds a B.S. in Exercise and Sports Science from Penn State University. If you have any questions during the application process, please feel free to contact her.